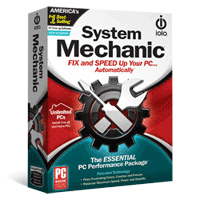 System Mechanic designed to fix, speed up and maintain PCs so they run like new forever; by fixing all system errors, removing junk files, full optimization for Windows, Hard Disk, Registry, RAM, CPU. and much more! 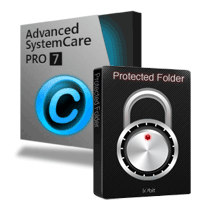 Protect your folders and files from being seen with Protected Folder, and keep your computer running at peak performance! 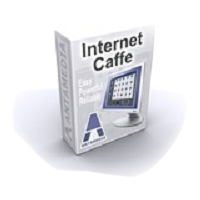 Antamedia Internet Cafe Lite controls, secures, and enhances the running of your Internet cafe, gaming center, library, school or hotel public computers. The software restricts access to the system, desktop, drives, folders and programs based on your settings. It helps you control and bill your customers for the Internet browsing, playing games, using Office applications, VOIP calling; even covering retail products. 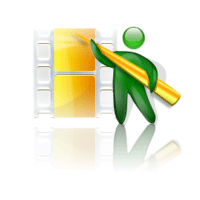 Movavi PowerPoint to Video Converter Convert Microsoft PowerPoint presentations to video on Windows or Mac. Save PPT videos for use on portable devices or the web. Transcode PPT files to user-friendly video formats, so you can easily play them back using any media player on computers running any OS: Windows, Mac or Unix. Transfer your presentation to Apple iPhone, iPod, iPad, Sony PSP, BlackBerry, and other mobile devices so you can rehearse your presentation on the go! 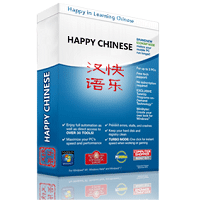 Happy Chinese Full learning software can make you quick start chinese and speak chinese with good pronunciation, can also practice writing chinese characters, learn chinese by listen to the music, learn chinese by watch the movie, etc..
Viobo MySQL to Access Data Migrator is the most efficacious data-migrator between MySQL and Access currently. It migrates data and DDL from MySQL to Access accurately and perfectly, and with NO database administrator experience required. 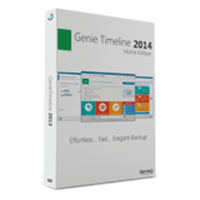 User can migrate and backup Views, Indexes, Primary Key and Foreign Keys in Access without other Client Software. 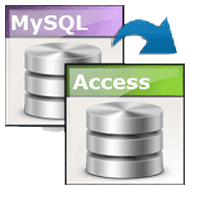 The data migrator is compatible with all versions of MySQL and Access, including MySQL 3.x to 6.x, Access 97 to 2007, etc. 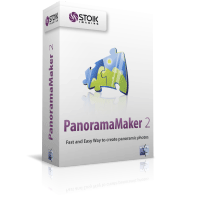 STOIK PanoramaMaker software (Mac) offers a fast way to create perfectly smooth panoramas. Automatic image ordering and aligning, zoom and rotation control, exposure and color correction make stitching a perfect panorama a matter of just a few clicks. This stuff lets you improve/enhance wrong exposure and colors; offers automatic and manual panorama stitching. Stoik panoramic editor has a rich set of panotools, such as zoom compensation, lens distortion correction, photo stitching, pano viewer. 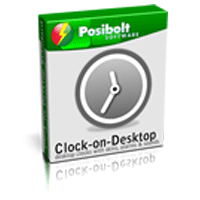 Clock-on-Desktop Standard is easy-to-use clock for desktop with the ability to display several clocks in different time zones. Installation package includes clocks with more than 50 various skins. There are a lot of tuning options also. Copyright © 2012 www.CheapSoftwareMarket.com All rights reserved. You are viewing the mobile version of the site, to view the full version please use bigger screen, or use the landscape mode in the mobile.